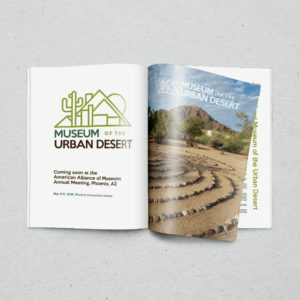 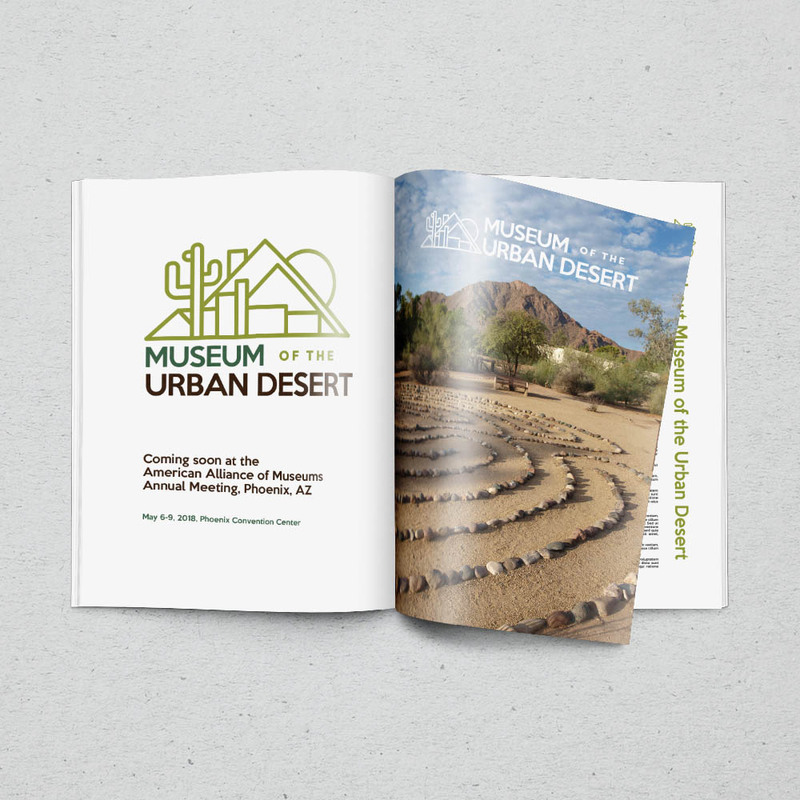 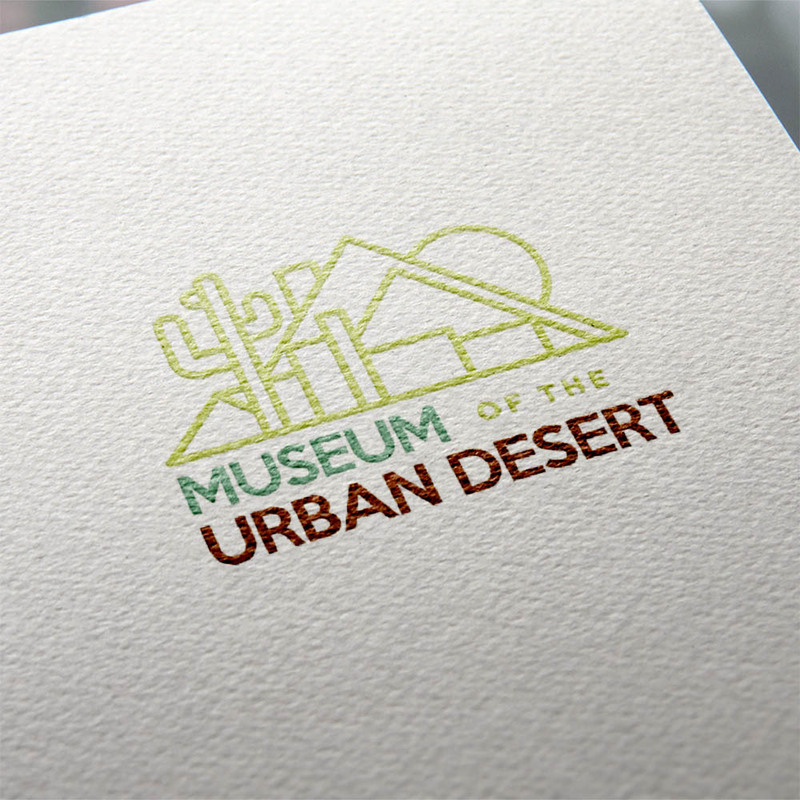 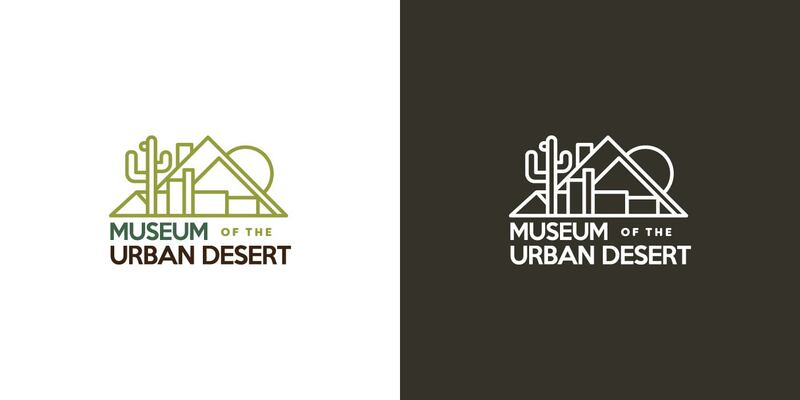 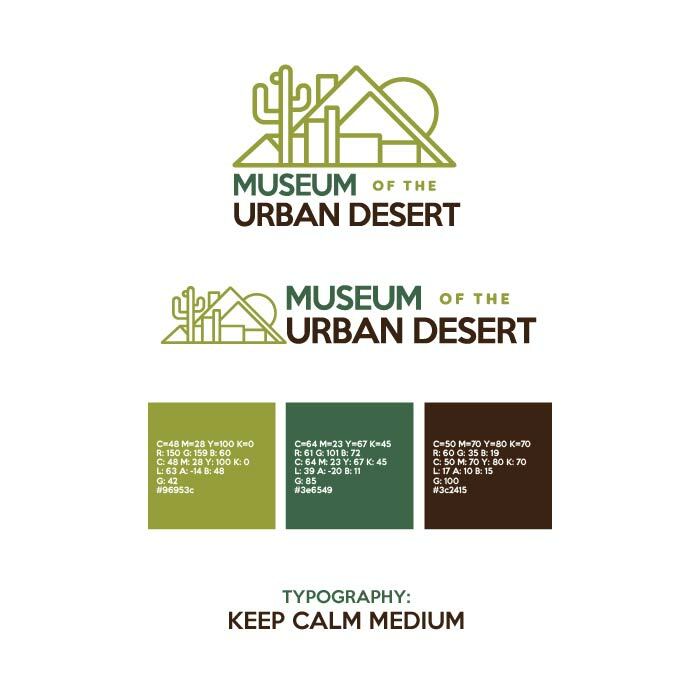 The logo design for Museum of the Urban Desert was created for a program in development by a graduate museum studies student at ASU. 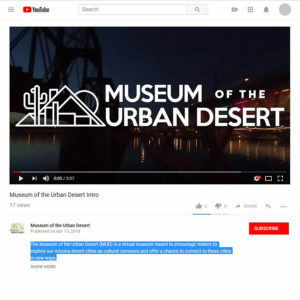 The project includes the creation of a mapping website that will ask the public to map and provide photos, comments, etc. 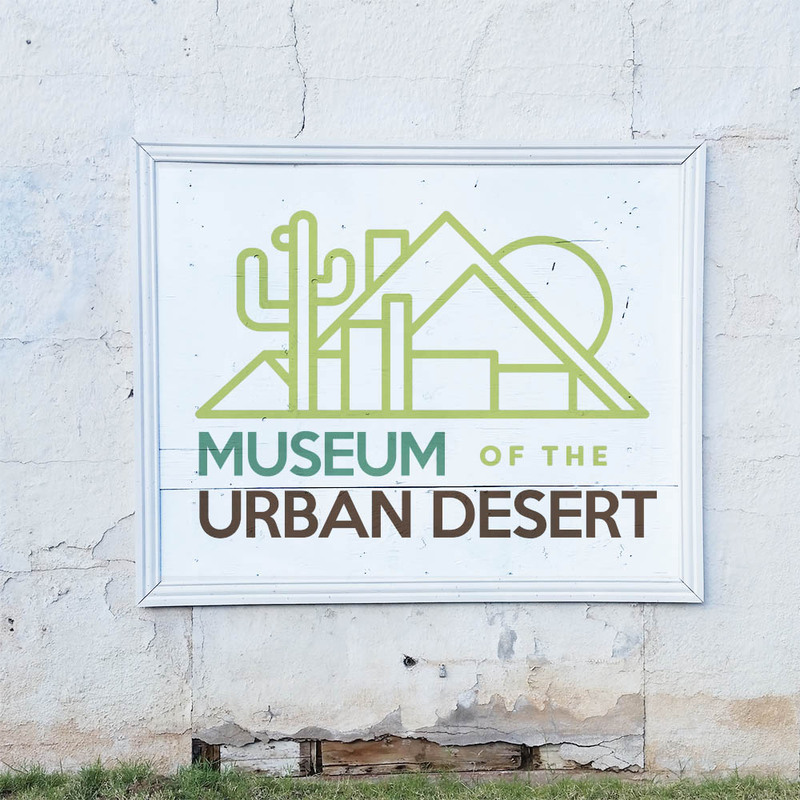 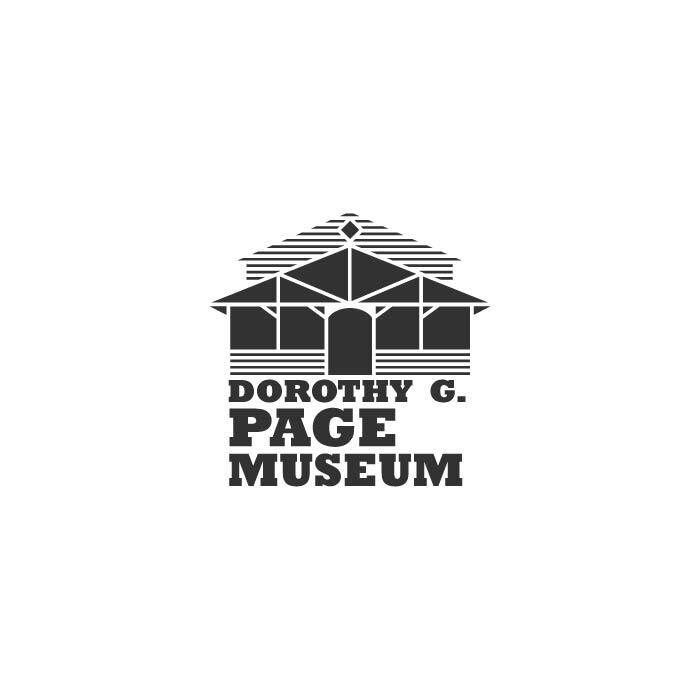 for interesting places, features, resources in the areas near museums in the Valley, as well as sites that are their own form of outdoor museums without walls (public art, beautiful architecture, special or iconic spots). 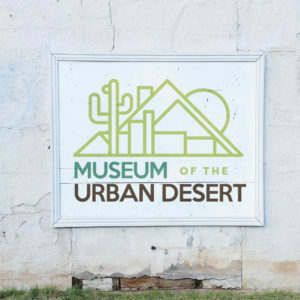 60 AZ museums will be on the map at the outset. 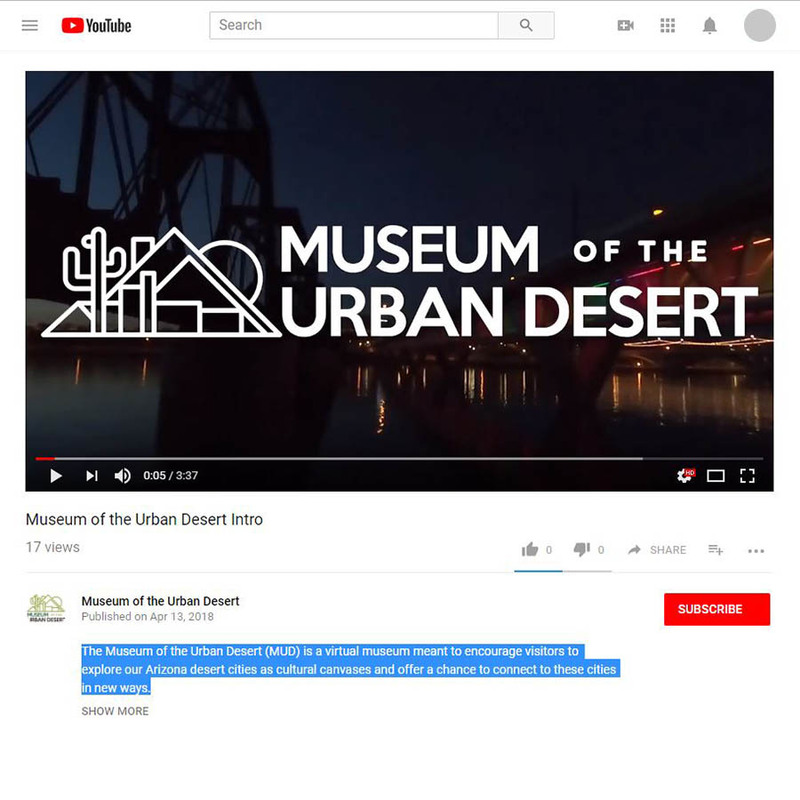 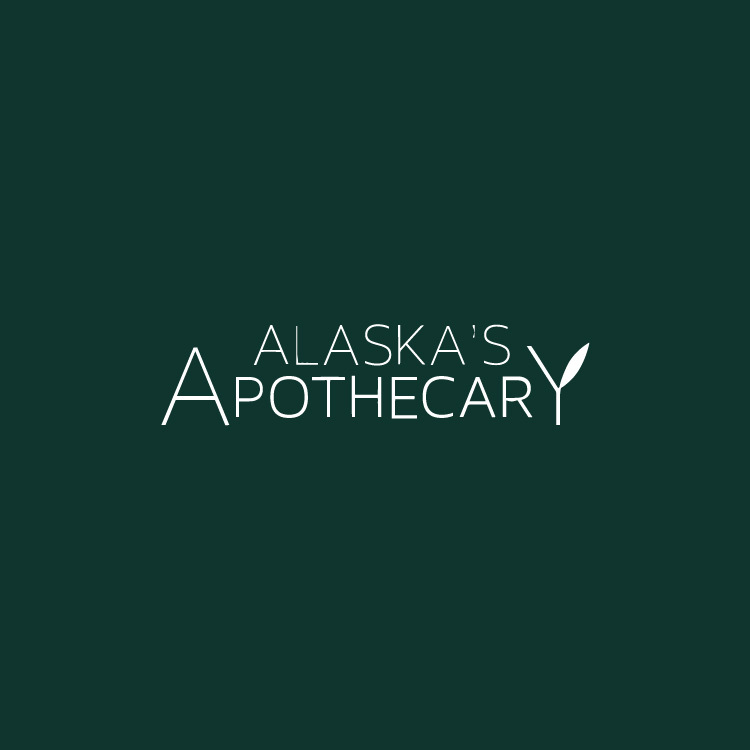 It is both a resource for interesting places to visit and also a compendium, from the public, of places to explore around and near a visit to a museum.